A tasty new granola that’s refined sugar free and packed full of nutritious ingredients with no artificial preservatives or colourings. 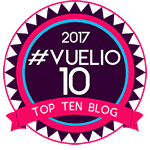 If rustling up quick and easy breakfasts for you and your family is an issue then today’s post is for you. 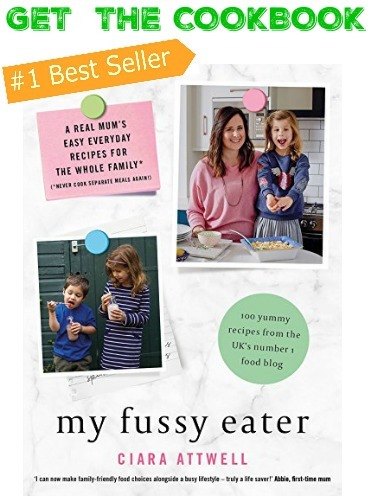 We all know breakfast is such an important meal but with busy work and home lives it can sometimes be a struggle to find something healthy and filling that everyone will eat. 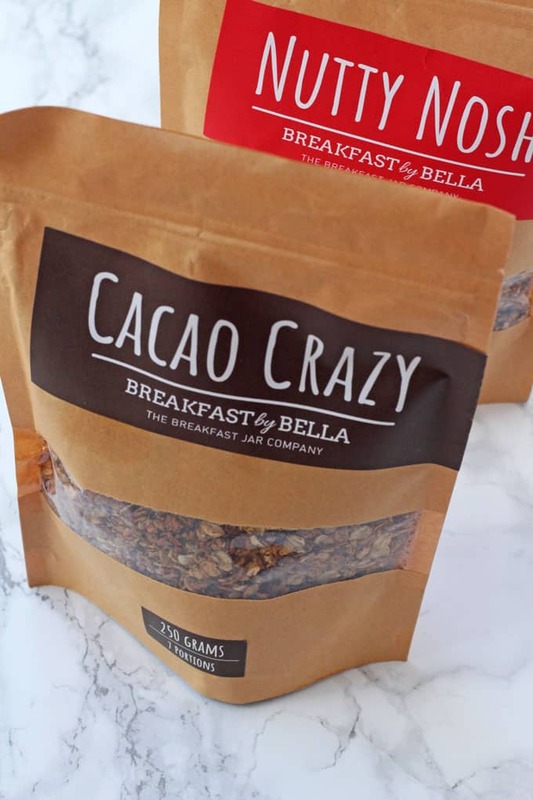 For this reason I’m really excited to talk about Breakfast By Bella granola. Handmade, organic, vegan aswell as being gluten and refined sugar free this granola offers a simple but fast solution to busy mornings. 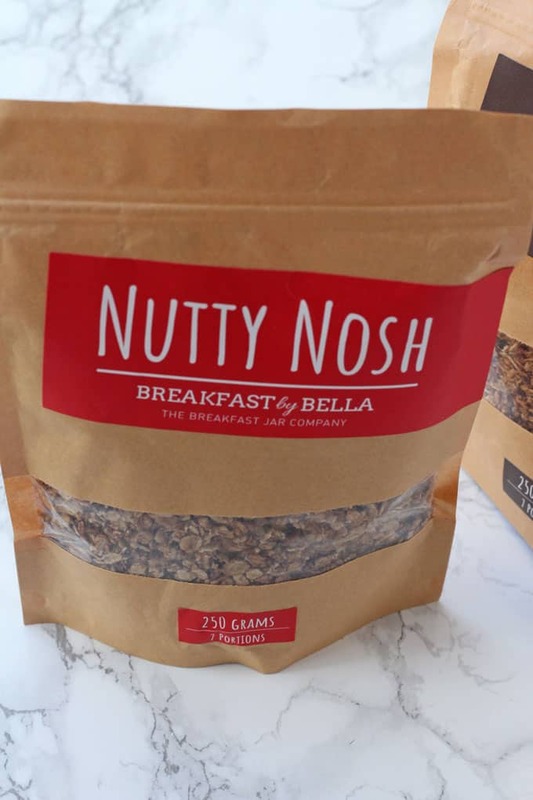 Inspired by her own love of granola for a simple and healthy breakfast, Bella has set out to create her own natural and nutritious granola available to buy via her online shop. 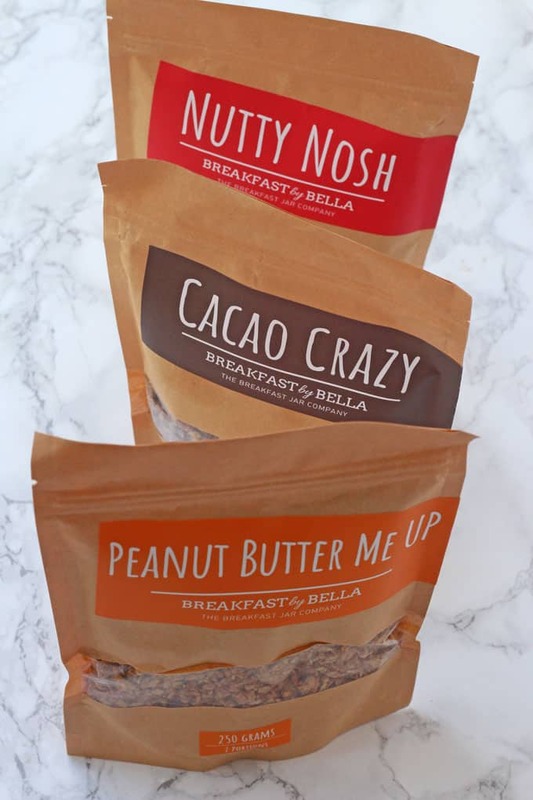 Breakfast By Bella Granola comes into three delicious flavours – Cacao Crazy, Nutty Nosh and Peanut Butter Me Up and each pack is 250g which contains roughly seven portions. 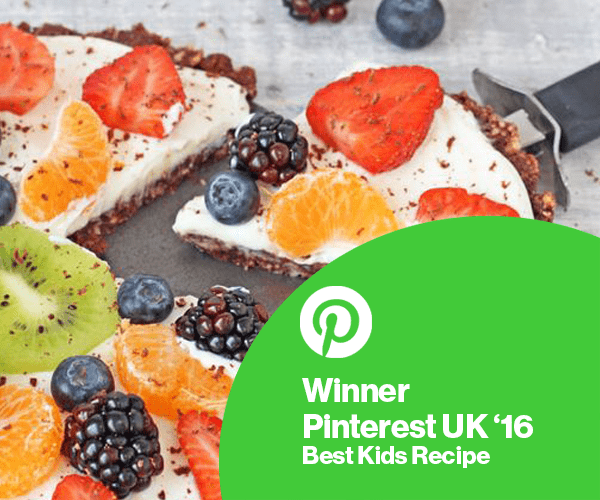 This granola is ideal for busy families on the go. 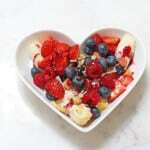 Mixed with some yogurt and fruit it makes an ideal breakfast to start your day. It’s also very portable so you can take it into work to eat at your desk or even in the car for a speedy post-school-run breakfast! This simple breakfast can be whipped up in just a few seconds on busy mornings. 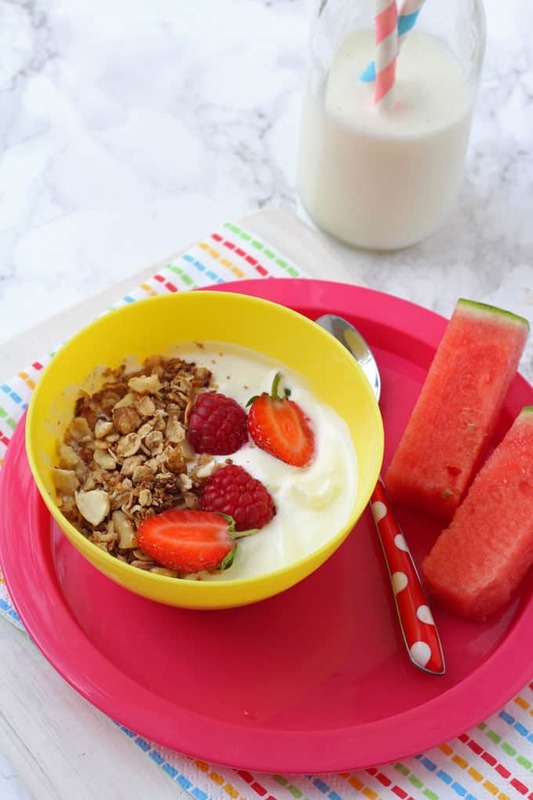 Plain greek yogurt (or a dairy free yogurt if you prefer) sweetened with a little honey or maple syrup and then topped with Nutty Nosh Granola makes a really great start to your family’s day. Serve with a portion of fruit for a balanced and nutritious breakfast. I’ve been making these cookies for quite a while now and I usually serve them to the kids as a snack. But this week I thought why not serve them as a bit of a treat for breakfast. 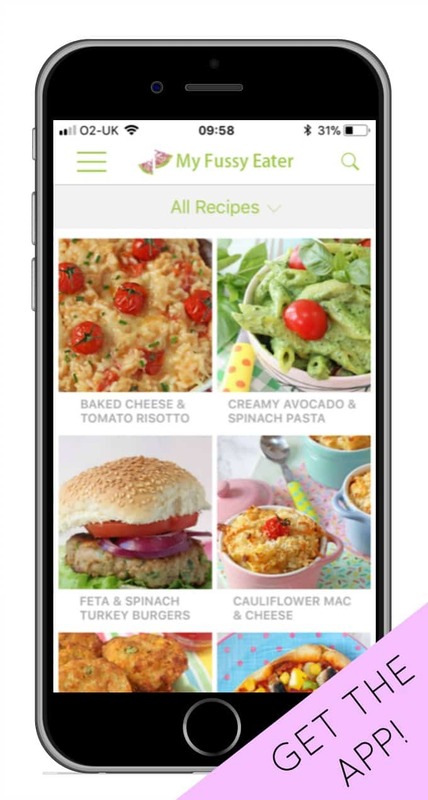 They are packed full of great ingredients like oats, peanut butter, honey and coconut oil. 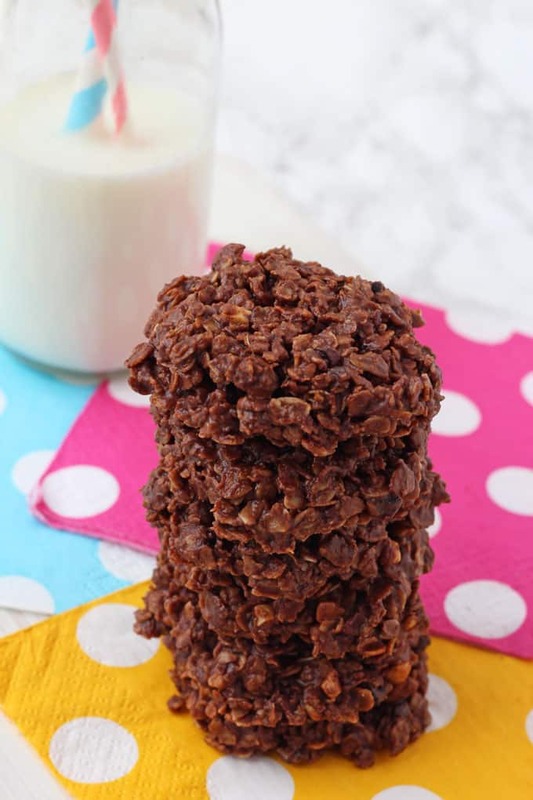 And of course the Cacao Crazy granola adds a delicious flavour and crunch to these simple cookies. 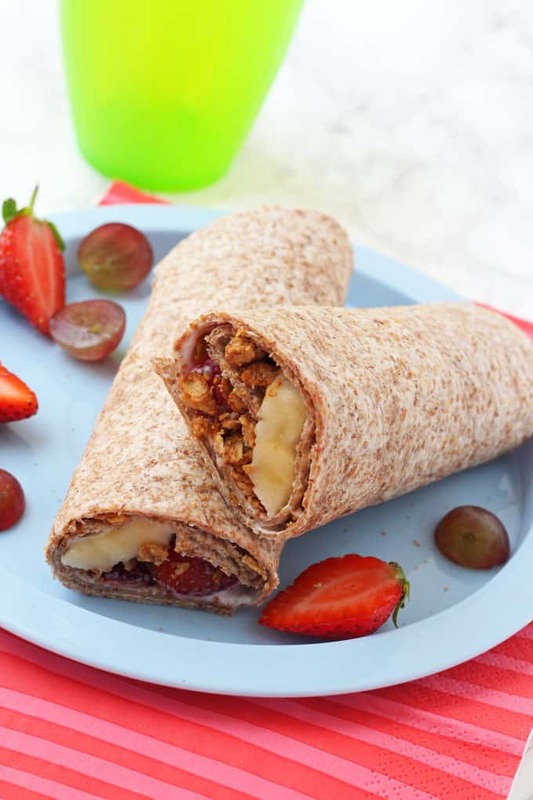 My daughter loves anything in a wrap and so I thought about using a wholemeal wrap to make a healthy and filling breakfast for her. I spread the wrap with some greek yogurt, added some chopped bananas, raspberries and raspberries and then topped it all with Peanut Butter Me Up Granola. Roll it up and cut in two and you have a fun breakfast that also works well on the go! 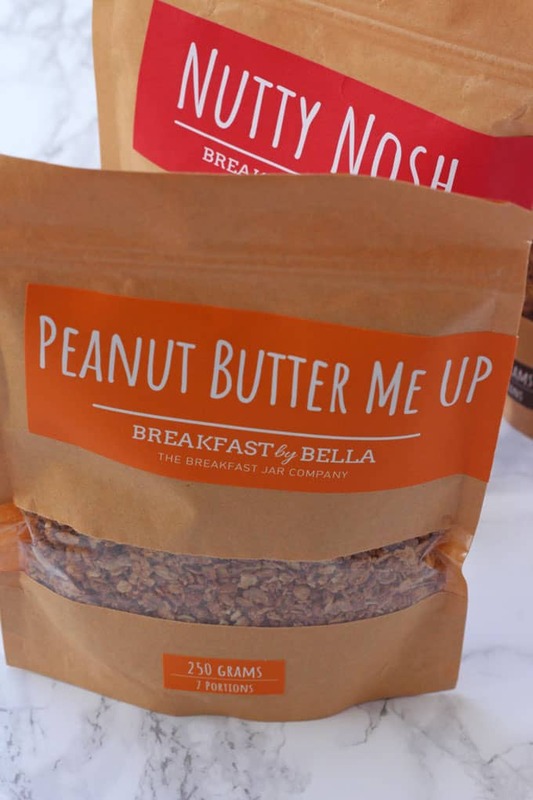 Breakfast By Bella is a really great start-up business offering delicious and healthy options for breakfast for busy adults and children too. Go follow Bella on Instagram and help support this fantastic new venture! Disclosure: I was compensated for my time spent working on this campaign with Breakfast by Bella but as always all thoughts and opinions are honest and are my own. 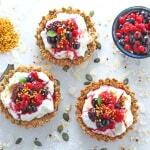 Such imaginative ways to use granola! 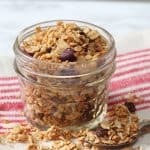 I’m new to granola (I know, I know where I have I been all this time!) but really like your different ideas on how to serve it. They all look lovely.